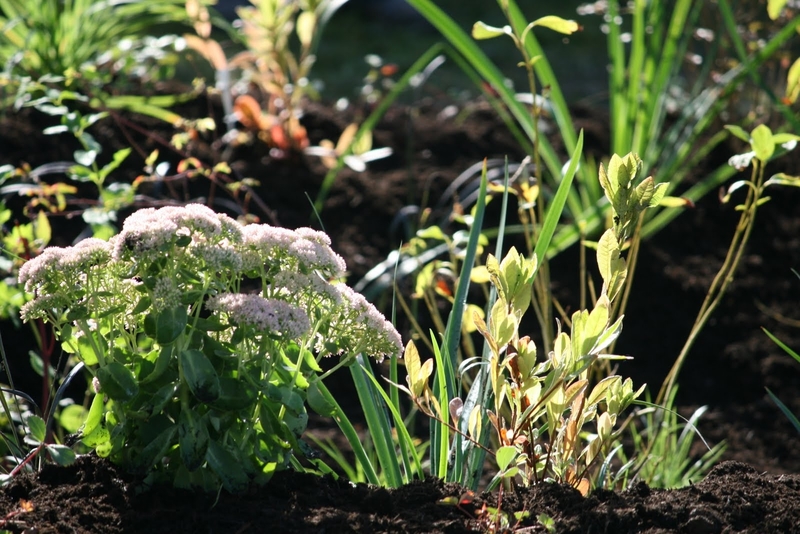 Building a rain garden can be an easy and fun project for your family or your community. We’ve assembled information here to help you with the planning process, as well as additional resources to help you with building your rain garden. We recommend attending an in person rain garden workshop and reading the Washington State University Rain Garden Handbook for Homeowners. You can also watch a video prepared by WSU below. You’ll learn how to answer these questions in the rain garden workshop, or by reviewing the handbook and video above. You will also want to do a percolation test to make sure the soils surround your rain garden plants can soak up the water. Then you can develop your rain garden construction plan to ensure that building your rain garden goes smoothly and according to plan. For more technical, larger scale rain gardens, bioswales, and bioretention facilities, Oregon State University created an excellent and very thorough Field Guide: Maintaining Rain Gardens, Swales, and Stormwater Planters (2013).